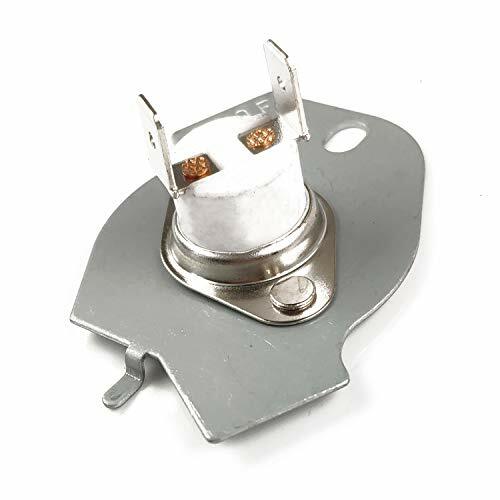 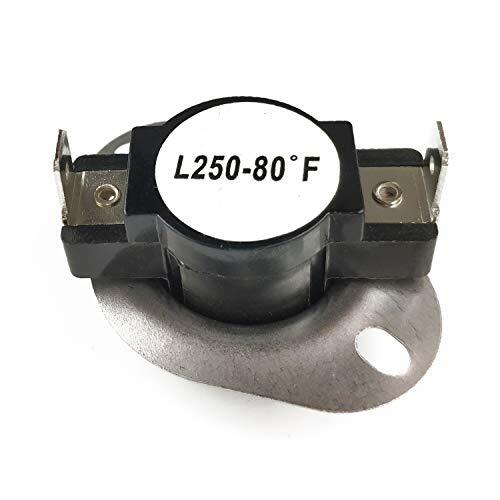 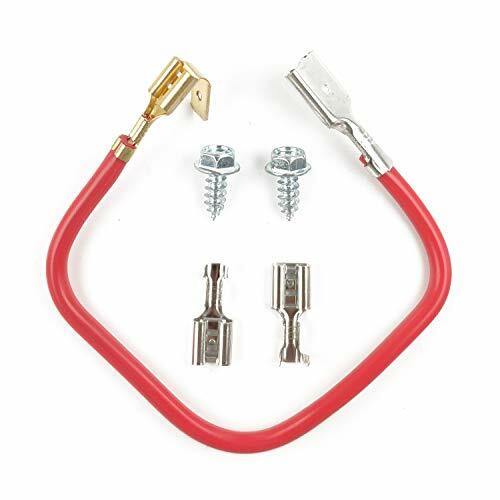 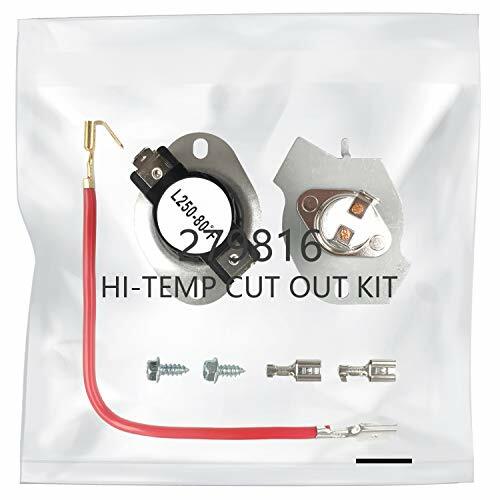 Heating Element Thermal Cut-off Temperature: 309 degrees. 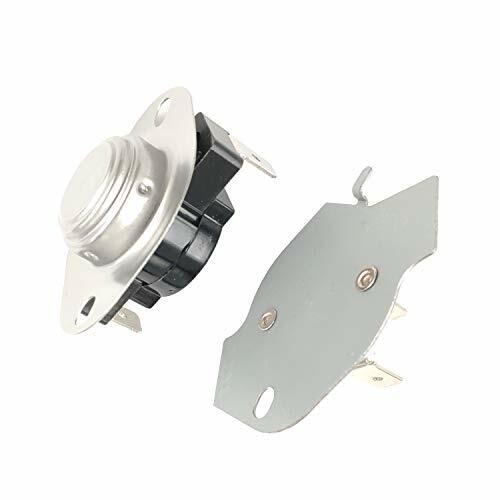 Whirlpool, Kenmore, Roper, KitchenAid, Maytag, Estate, Inglis, Crosley, Amana, Admiral, Magic Chef. 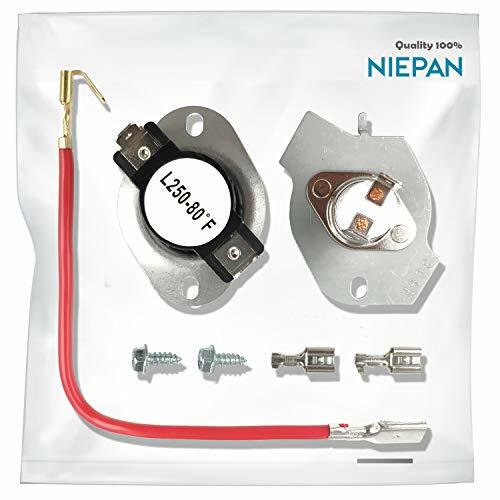 The mention of dryer door switch's brand names and any related models above is only for purposes of demonstrating compatibility. 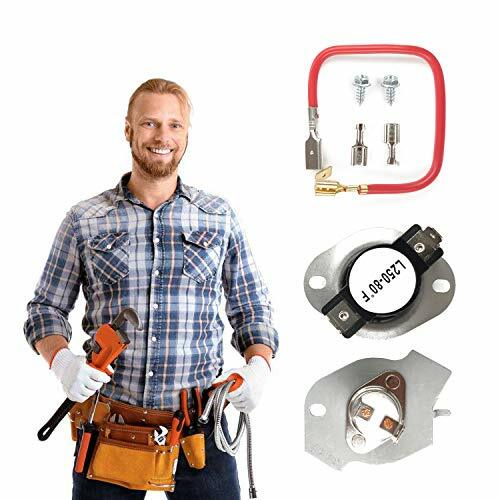 Count on our 279816 Thermostat Kit for an unrivaled mix of durability, convenient functionality, and great value for money.